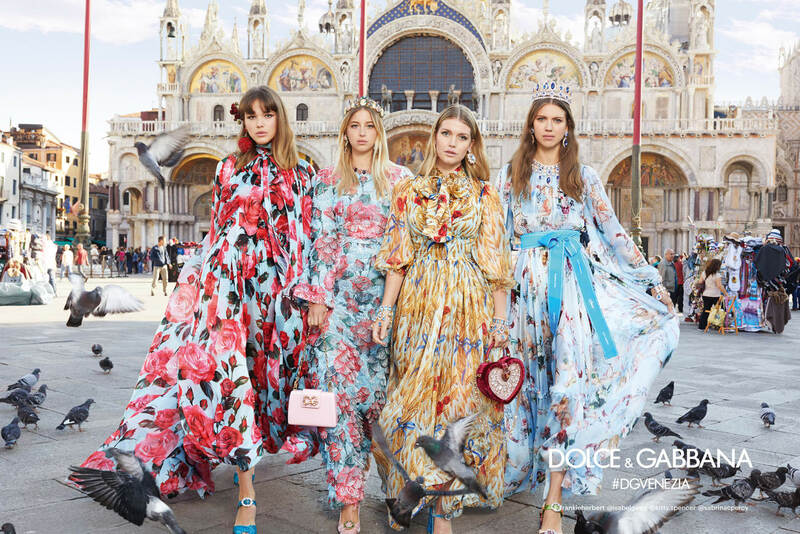 For their latest campaign Dolce & Gabbana have tapped Frankie Herbert, Kitty Spencer, Eleonore Von Habsburg, Cameron Dallas, Christian Combs and Laura Murray to mention a few. This Millennial-clad advertising campaign was captured by Luca and Alessandro Morelli. 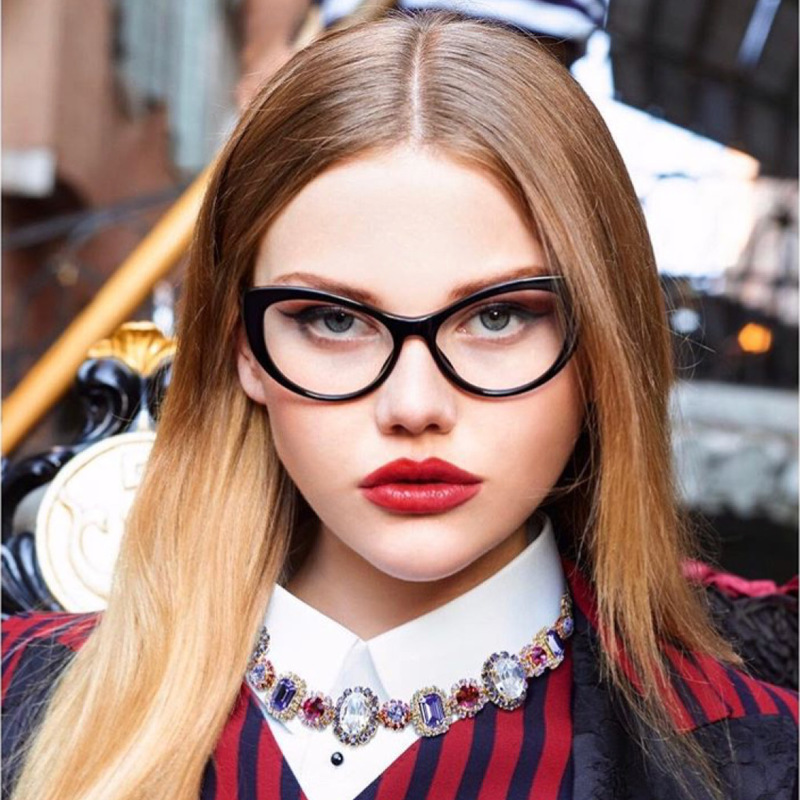 The city of Venice served as backdrop for the playful and very colorful shoot, highlighting this season’s fashion and accessories.